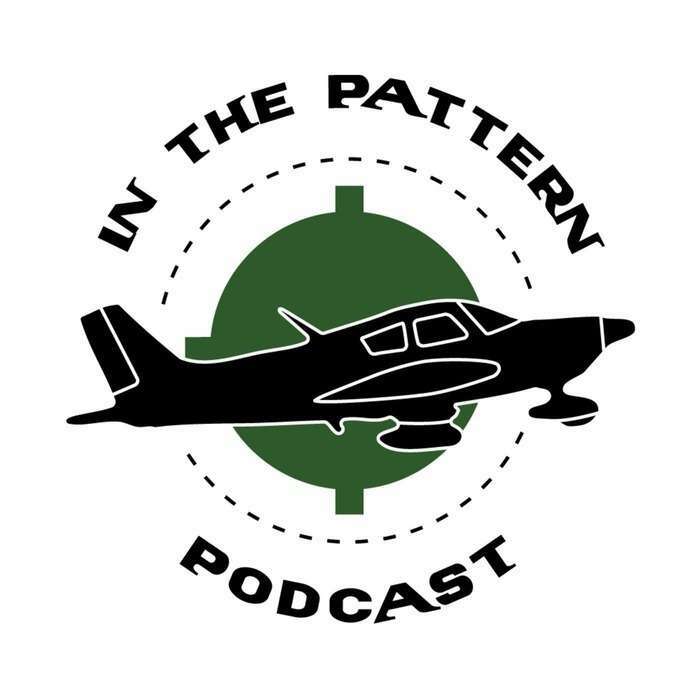 Episode 16: All Things Oshkosh! 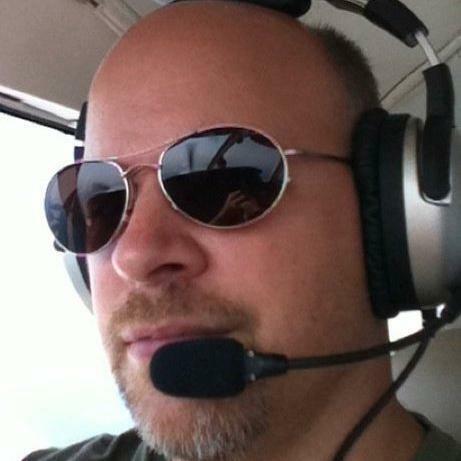 In this episode, Chris goes over his first checkride attempt, then Chris, Brad, and John discuss their trips to Airventure Oshkosh 2011! Special thanks to Sennheiser http://www.sennheiserusa.com/home for sponsoring the My Transponder Meetup, Podapalooza, and for the Mobile Studio. Special thanks as well to My Transponder http://mytransponder.com. Thanks to Martt Clupper http://airpigz.com and Larry Overstreet and family for setting up an amazing camping spot.